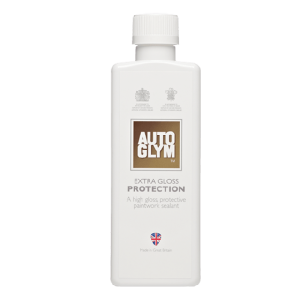 The total solution to restoring your cars paintwork. 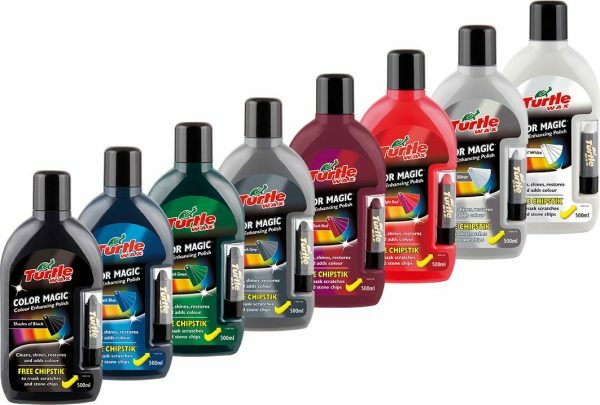 Lasts up to 25 washes. 500ml. 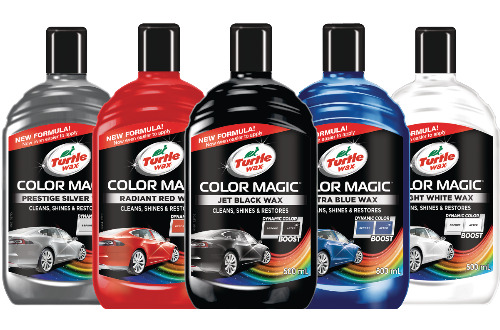 Simple to use polish formula – available in black, light red, dark red, green, dark green, silver, black and white. 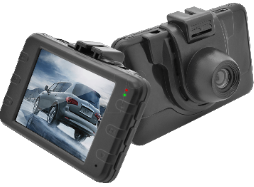 Helps to give long lasting protection and an outstanding shine. Suitable for metallics and clearcoats. 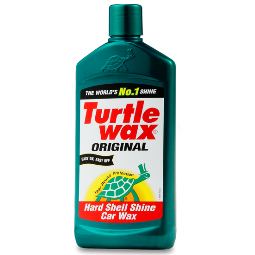 On older vehicles with oxidized paintwork use Turtle Wax Color Back to restore the finish. 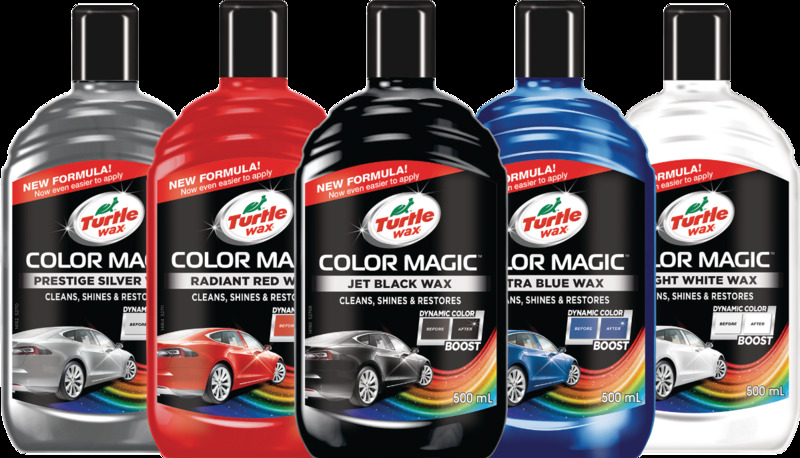 A durable, easy to use sealant that forms a barrier, sealing shine in and dirt out. 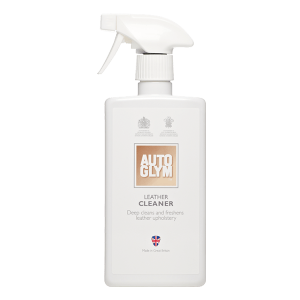 A pH neutral formula that quickly and safely cleans all automotive leather and faux leather surfaces. Quickly cleans engines, components, tools and machinery. 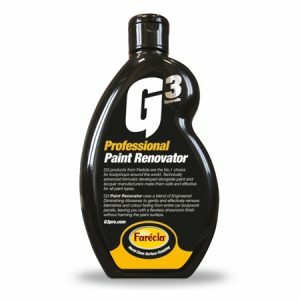 G3 Paint Renovator uses a gentle blend of Engineered Diminishing Abrasives (EDAs) to effectively remove swirl marks and other small blemishes, as well as restore colour and shine to faded bodywork panels.